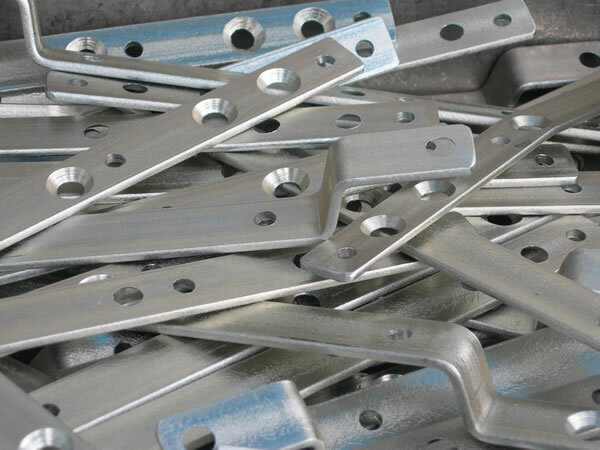 Zinc Rack: We offer zinc plating on racks for items upto 6ft x 3ft x 3ft, in clear, colour and olive drab passivate finishes (hexavalent & trivalent available) working to BS1706 & within the RoHS Directive. 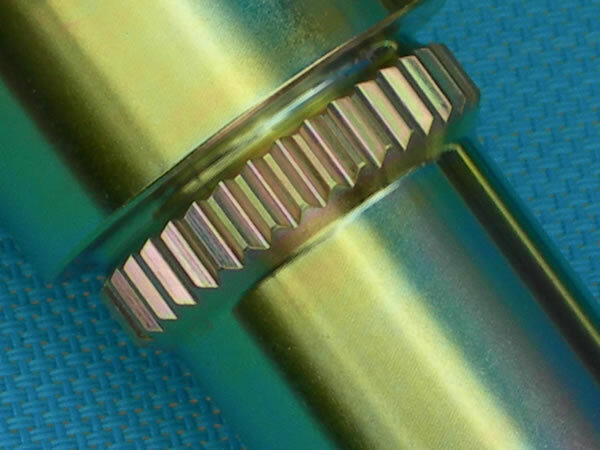 The above table gives a general overview of the corrosion resistance in hours H of zinc plating with various passivate finishes for a given thicknesses of deposit µm based on a 5% neutral salt spray test. 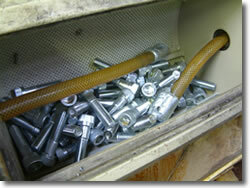 Note, we do not offer black zinc coatings. 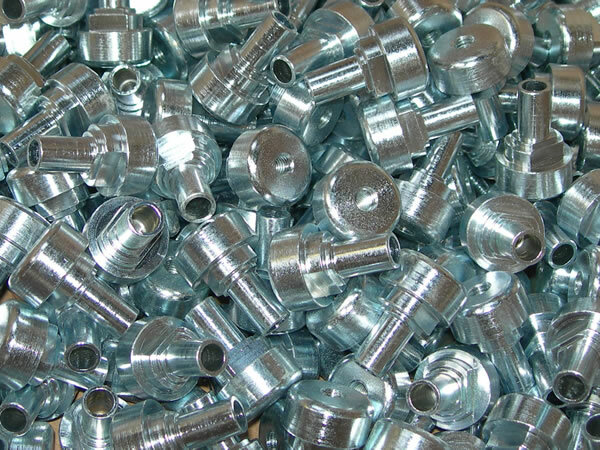 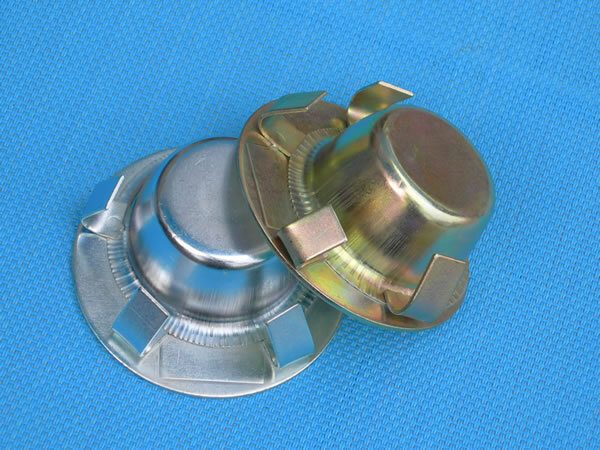 Zinc Barrel: We operate 3 zinc plating barrels for items such as nuts, bolts, fasteners and brackets finishing in clear, colour and olive drab with a capacity of upto 1000kg/per day. 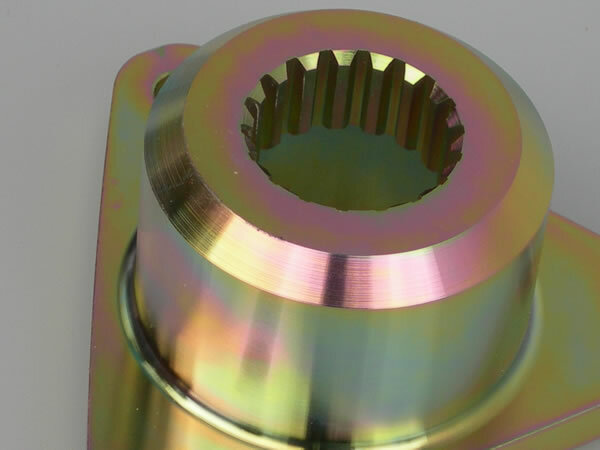 We offer both hexavalent and trivalent coatings and work to BS3382 and BS1706 standards. 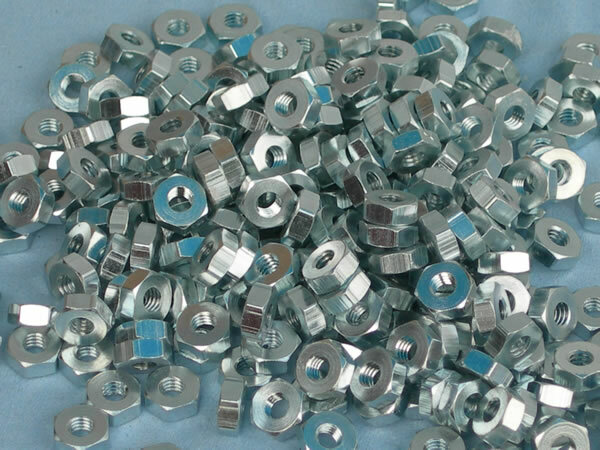 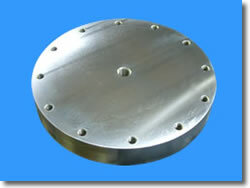 Minimum hours salt spray resistance for each type of passivation. 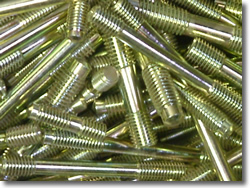 De-embrittlement: For high tensile components such as class 12.9 bolts, we offer a de-embrittlement service up to 300°C.